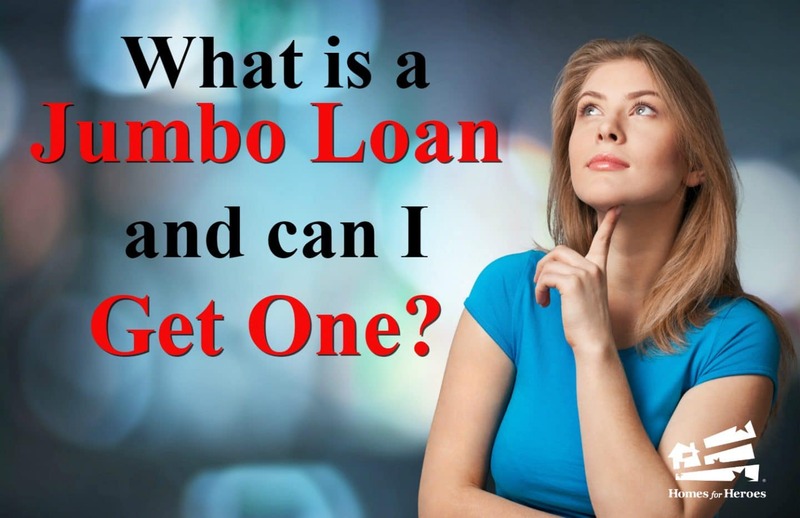 What is a Jumbo Loan and Can I Get One? Do you want to appreciate the benefits of homeownership but you’re worried that you can’t afford a home in your neighborhood? Many areas in the United States are experiencing competitive real estate markets that result in rising home prices. Although the expensive markets are daunting, jumbo loans make it possible to enter into these pricey places. Read on to learn about jumbo loans and how you can get one. A jumbo loan is a mortgage that surpasses Freddie Mae and Freddie Mac limits. Since jumbo loans don’t meet the Freddie Mae and Freddie Mac lending requirements, the lender cannot sell it to the Federal Housing Finance Agency (FHFA) and must instead either hold the loan or find another buyer for the loan. 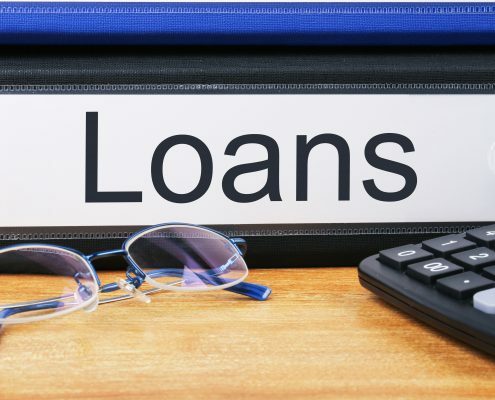 The result is that the lender assumes greater risk in approving a jumbo loan and so such things as the loan criteria and interest rate are different than with a conforming loan. The current entry point for a jumbo loan is a home mortgage for more than $453,100 in most parts of the United States. The threshold is higher in expensive markets, such as the San Francisco Bay Area, with mortgages over $679,650 classified as jumbo loans in those areas. You can find out the exact amount in your area by checking out the Federal Housing Finance Agency website. When is it a Good Idea to Take Out a Jumbo Loan? The easy answer is that it’s a good idea to take out a jumbo loan when you want to finance a property that costs more than maximum loan limits. For instance, buyers often need a jumbo loan to compete for homes in a hot housing market. Make sure that your finances are in excellent shape, including a steady source of income, before you consider applying for a jumbo loan. How Can Homes for Heroes Help You Find a Jumbo Loan? Have you considered working with a Homes for Heroes affiliate loan specialist for your jumbo loan? The loan specialists who partner with Homes for Heroes are pros at finding loans that meet the needs of Heroes in their communities. Along with matching you with an ideal jumbo mortgage, your loan specialist recognizes your service to the community by discounting their lending fees. SIGN UP to be connected to a loan specialist in your area. 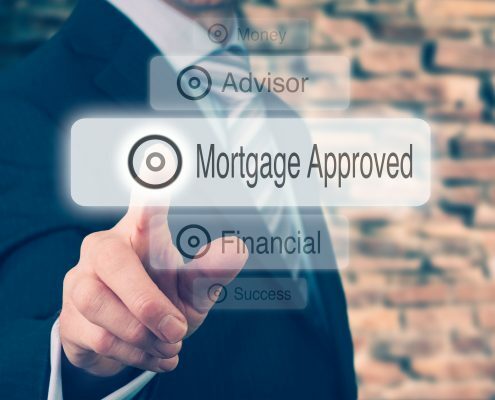 What Criteria Does a Lender Use to Approve a Jumbo Mortgage? Once you locate your lender, it’s time to take a deep breath and relax because while it’s more difficult to obtain a jumbo loan, it’s a doable task. Lenders focus on the below criteria when approving an application. Credit score- Jumbo loans are riskier mortgages for lenders, and they require that a borrower have a high credit score. Most lenders desire at least a 700 credit score to approve the mortgage. Debt to Income Ratio- Most lenders require that your debt to income ratio is less than 40% to be eligible for a nonconforming loan. Steady Income- You’ll need to prove that you have reliable sources of monthly income coming into your household. It’s critical that you can provide tax returns, pay stubs, and bank statements dating back at least two years. Inrease your chances by also including additional income sources such as child support and alimony payments. Down payment- Lenders expect you to pay at least 20% of the purchase price upfront as a downpayment. Cash Reserves- Jumbo loans carry more risk for the lender, so they want to know that you have additional cash reserves to cover at least six months of mortgage payments. Can You Finance a Jumbo Mortgage Through FHA and VA? Yes. Many Heroes are eligible for outstanding FHA and VA home loans, and your Homes for Heroes loan specialist can help you to secure a terrific home mortgage. One of the main selling points of an FHA home loan is the ability to use a low down payment when purchasing a home. Unlike with other jumbo loans, you’re only required to contribute a 3.5% down payment on an FHA loan. The drawback is that you’ll pay for private mortgage insurance (PMI) for down payments of less than 20% of the purchase price. FHA Loans also have the added benefit of more relaxed lending guidelines. In general, you can qualify for an FHA loan with a lower credit score and a higher debt to income ratio than you’d need for a regular jumbo loan. For those Heroes who are eligible for a VA loan, these jumbo loans are an outstanding value. The goal of the United States Government backed VA loans is to help borrowers buy a home. As a consequence, VA loans typically don’t require substantial down payment money, and the borrower doesn’t need a spotless credit score. VA loan limits rely on the median cost of a home in a geographic area. If you want to buy a house that costs more than the maximum loan limit in your area, you’ll need to finance your mortgage through a VA jumbo loan. These loans do require a downpayment. However, unlike other jumbo loans, you’ll only be asked to pay a 25% down payment on the separation between your mortgage amount and the maximum limit in your county. So, for example, if the maximum loan amount is $500,000 in your area and you need a loan for $550,000 you’ll need to put down $12,500 toward the purchase of the property. Congratulations on your decision to invest in a home. 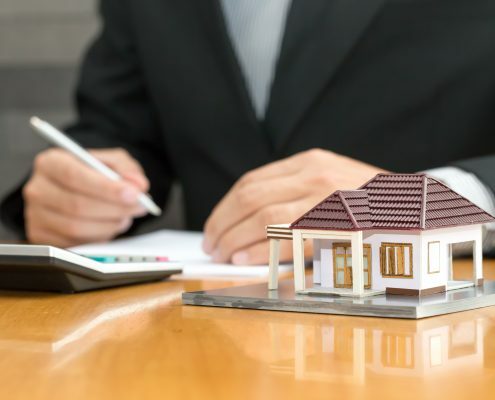 Although jumbo loans might seem a little scary on the surface, they offer you the opportunity to buy a house in a competitive real estate market, and the equity that you’ll begin to build in your home will benefit your financial future. Homes for Heroes exists to assist you in achieving your real estate goals, and our expert loan specialists can’t wait to find fantastic ways for you to finance your new home. SIGN UP to discover how Homes for Heroes can make all of your real estate goals a reality.